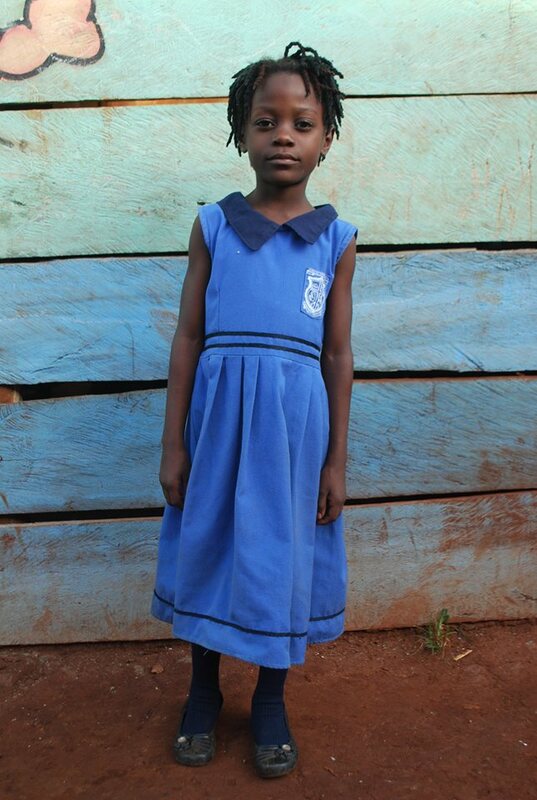 For only $45 a month you can sponsor a child who is living with a parent or guardian. 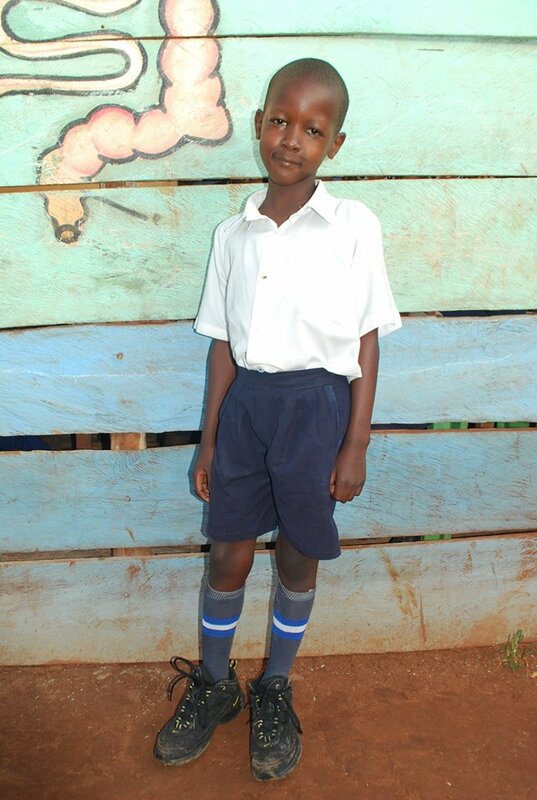 This $45 pays for his or her schooling, books and supplies, school uniforms, plus, breakfast and lunch each day. For only $62 a month you give an orphan a place to live. They get a bed of their own. They will get three meals a day, school, school books and supplies, clothing, school uniforms in a safe, Christian environment. 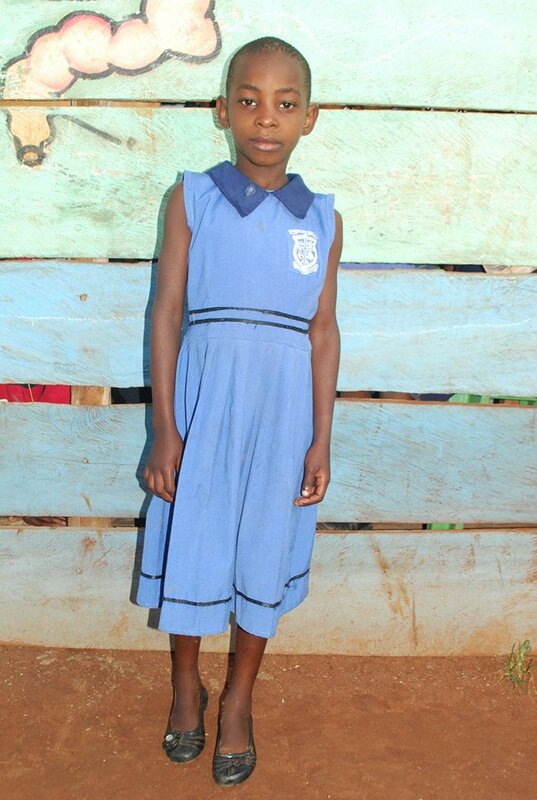 Every dollar you give goes directly to the children. Every dollar you give matters. It means the difference between life and death for so many children. Thank you so much for doing what you can to support these children who God holds dear to His heart.